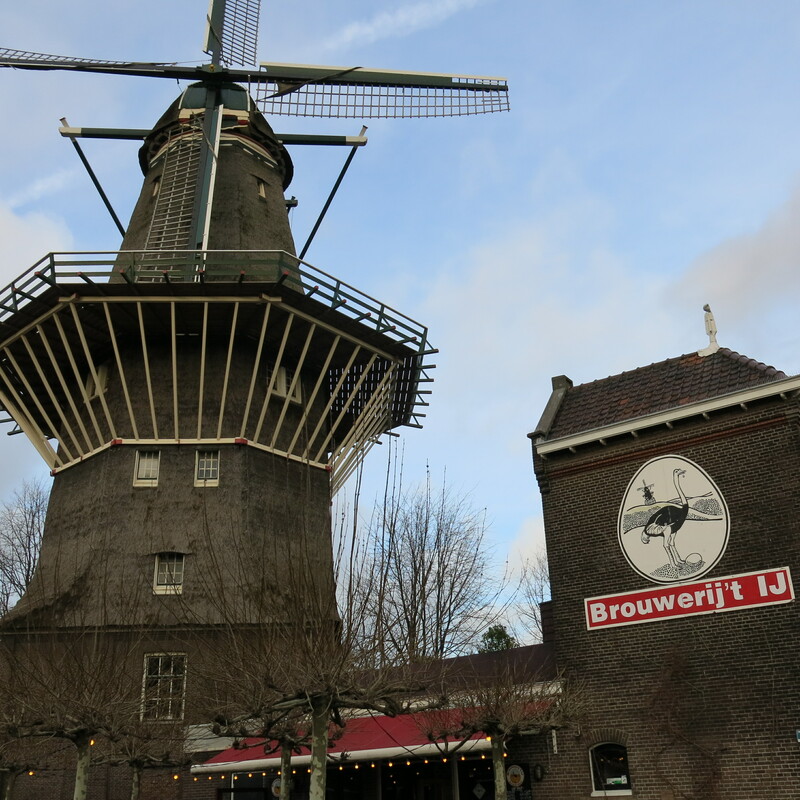 Brouwerij ‘t IJ in a former bathhouse beneath Amsterdam’s tallest windmill. “Beer” and “Traveler.” Inherent in each word is a sense of adventure. Where does the beer/travel begin? Where will it take you? Will you enjoy it? Will it be relaxing or will it challenge you? Ideally, you go into each with expectations, yes, but also with an open mind. Furthermore, once they’re done, those things have somehow changed you, shown you something exciting and enjoyable, and affected the way you participate in future beers/travels the next round. Best of all, there’s always a next round/go-around. That’s what I signed up for when the company my wife works for offered to relocate us to Amsterdam. New travels and new beers. New adventures and opportunities. Brouwerij De Prael in the Red Light District. It lives up to it’s folk music theme. Overall, it’s a beautiful city with some watering holes that are downright gezellig. My top recs for tasting rooms, breweries, and other spots to taste the local flavor will be missed once we head back home. 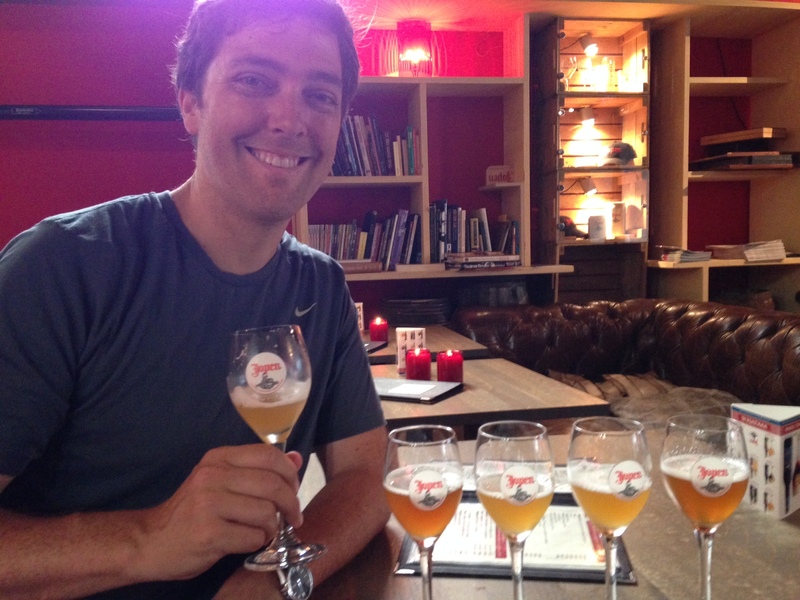 This entry was posted in All About Beer, Travel and tagged Amsterdam, Beer Traveler by Brian. Bookmark the permalink.